Below are the 8 best selling BBCOR bats of the year so far. This goes back to August/September 2018 when the 2019 BBCOR bats were released. 2019 Louisville Slugger Meta Prime BBCOR Bat – A super expensive, stiff feeling bat with a very balanced swing weight and a large barrel. 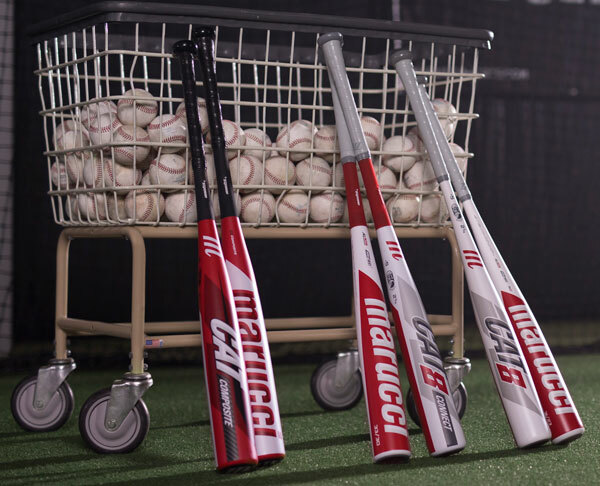 Marucci Cat 8 BBCOR – A one piece, all aluminum bat for high school and college at an excellent price. 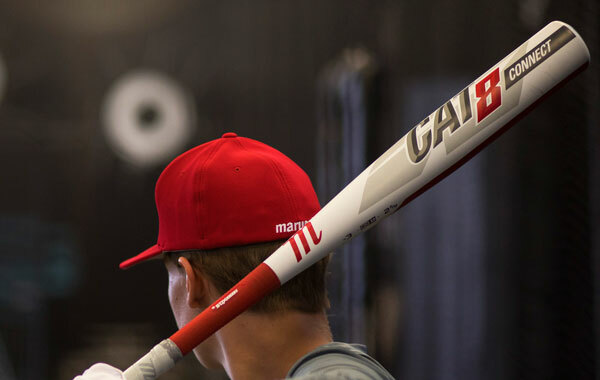 The Cat 8 BBCOR is no slouch, and competes head to head with bats twice its price. Easy to swing and crushes the ball. 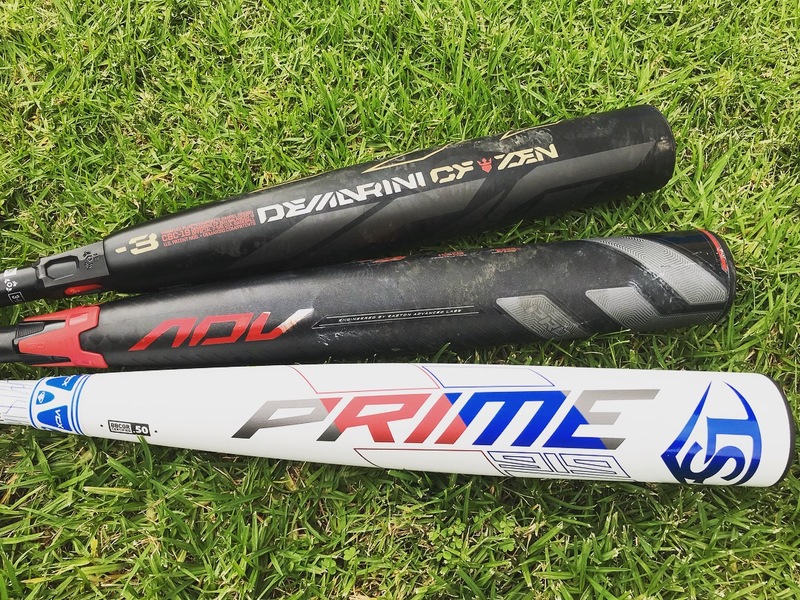 2019 Louisville Slugger Prime 919 – Still super expensive, but $50 less than the Meta Prime and has only very slight differences. The Prime has an ever so slightly greater end load, does not feel as stiff on contact, is not as loud, and a microscopically smaller barrel profile. 2019 DeMarini Voodoo Balanced BBCOR Bat – Two piece design for comfort and sting elimination. Middle of the road price point. Balanced for easy swinging. Composite handle and aluminum barrel for excellent performance and durability. 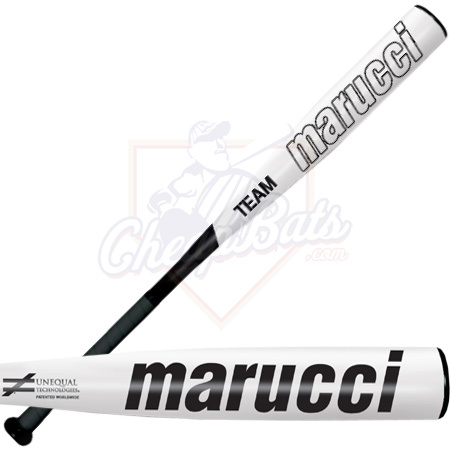 Marucci Cat 8 Connect BBCOR Bat – The Cat 8 Connect is a two piece bat with a composite handle stuck to a high end aluminum alloy barrel. End loaded for added power. Essentially it is a power hitter’s version of the popular Cat 8. 2019 DeMarini CF Zen BBCOR – Balanced version of DeMarini’s highest end composite, two piece bat. Marucci Cat 7 BBCOR Bat – While technically this bat came out before all of the others on this list, it is still in Marucci’s potent BBCOR lineup. With a one piece design and thickness tuned barrel, the Cat 7 is still an extremely popular bat. 2019 Louisville Slugger Omaha 519 BBCOR Bat – Another one piece bat made entirely from aluminum alloy, the 2019 BBCOR Omaha sits at $199 and provides the hitter with consistent and reliable performance. Always free shipping. Always free returns. As one of America’s largest bat dealers, we have your back. Swing away. Returns are on us.